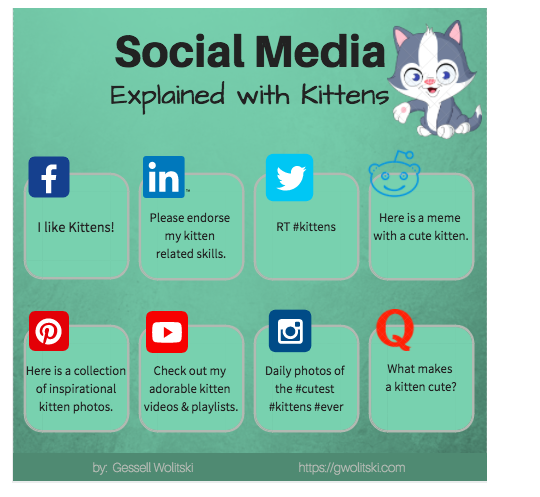 Social Media Platforms – What to Post? So, in the hopes of simplifying what content to share where we have created this concise guide. By the end of this post, we hope you’ll know exactly what to share on each of your social media profiles. It’s possibly the best way to spend the next five minutes of your life! Facebook: Now that you have your Facebook business page set up, the next step is to start posting. But the million dollar question is, what should you post? Visual content: pictures, GIFs, and videos, have pretty much become a requirement of any online presence, including social media channels. 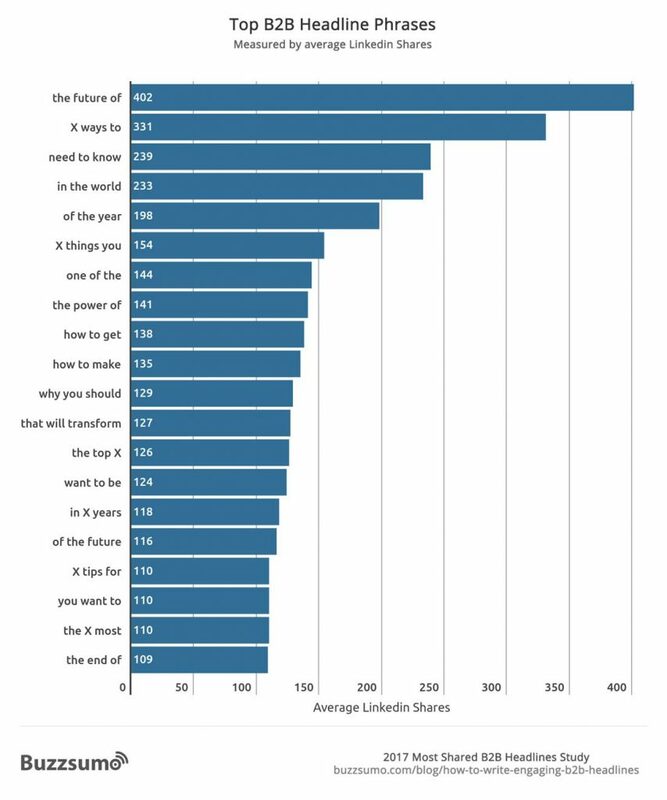 After all, it’s 40X more likely to get shared on social media than other types of content. Twitter: While the life of a tweet is relatively short compared to other social media posts, this doesn’t mean that you need to post 5x a day to have an impact. Instead, focus on engaging content on a regular basis. Reddit: Reddit calls itself “The Front Page of the Internet”, and it’s an appropriate slogan. Redditors love things that are unique, funny, interesting, cute and courageous. So, what should you post on Reddit? Links – If you’re going to post a link, go ahead and post the whole, exact thing. URL shorteners are a no-go. Personal stories that are heartwarming and tell of challenges, survival, or facing incredible odds. Educational sites and stories that have unusual or obscure facts about history, a condition, disease or movement. If you would click on it, chances are someone on Reddit will too! Instagram: To grow your influence on Instagram and for you to stand out, you need to constantly post images that fit with your brand or theme and anything that highlights your creativity or uniqueness. And don’t forget to include relevant hashtags! Stuck for ideas? Here are a few to perk up your creatives juices.